The large share of uncounted ballots could end up affecting the outcomes of races that were close as of the end of election night. The election saw “record numbers for a midterm primary,” said Neal Kelley, the county’s top election official. 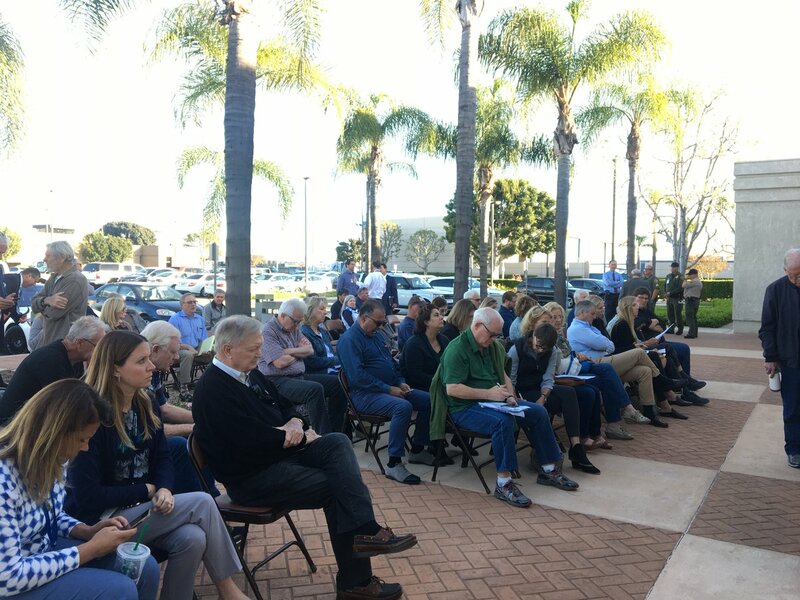 Joe Kerr, who is running for a seat on the OC Board of Supervisors, writes that OC Registrar of Voters Neal Kelley deserves better support from county supervisors on his efforts to improve Orange County’s voting systems.